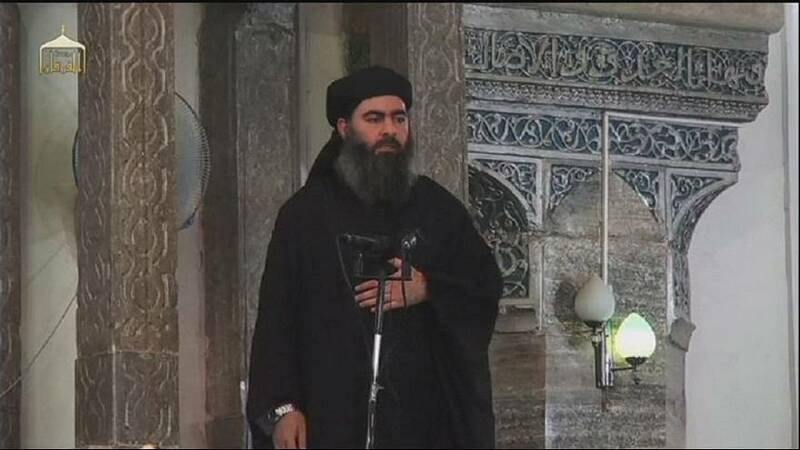 The Pentagon said on Tuesday it had no reason to believe that Abu Bakr al-Baghdadi, the leader of the Islamic State militant group, was seriously hurt in an air strike. The Guardian newspaper reported earlier that Baghdadi was severely wounded last month in Iraq, in one of the raids carried out by the US-led coalition. The British daily said Baghdadi had since made a slow recovery, but that he was no longer in day-to-day control of the jihadist group. An Iraqi interior ministry spokesman also told the BBC that Baghdadi had been seriously wounded, without giving further details. A Pentagon spokesman said such reports had first surfaced mid-March, but that there was no solid evidence then or since leading Washington to believe them. Pentagon officials said that while an air strike had indeed been carried out in the area on March 18, Baghdadi was not targeted. “We have no reason to believe it was Baghdadi,” Colonel Steven Warren, a Pentagon spokesman, told the Daily Beast. The US-led coalition has for months been carrying out strikes on ISIL positions in Iraq and Syria. The fighting has forced nearly 100,000 people to flee the area over the past two weeks.